The Shriekfest Film Festival, an international horror/sci-fi film and screenplay competition, has announced the first three films of its 2018 feature film lineup. Film festival director Denise Gossett says "Wait until you see these amazing films from all over the world.". 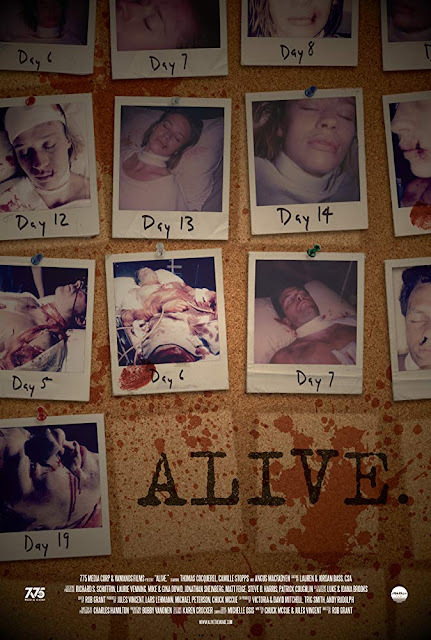 "Alive" (WEST COAST PREMIERE) directed by Shriekfest alum Rob Grant (What Doesn't Kill You), written by Chuck McCue & Jules Vincent. 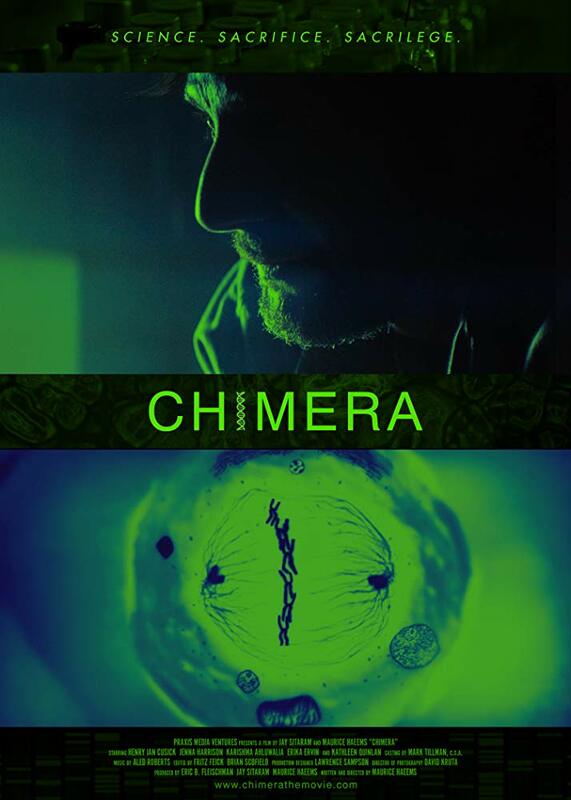 "Chimera" (WEST COAST PREMIERE) Written & Directed by Maurice Haeems. A brilliant but disturbed scientist freezes his children alive, while he races to cure their deadly genetic disease by decoding the DNA of the immortal Turritopsis jellyfish. 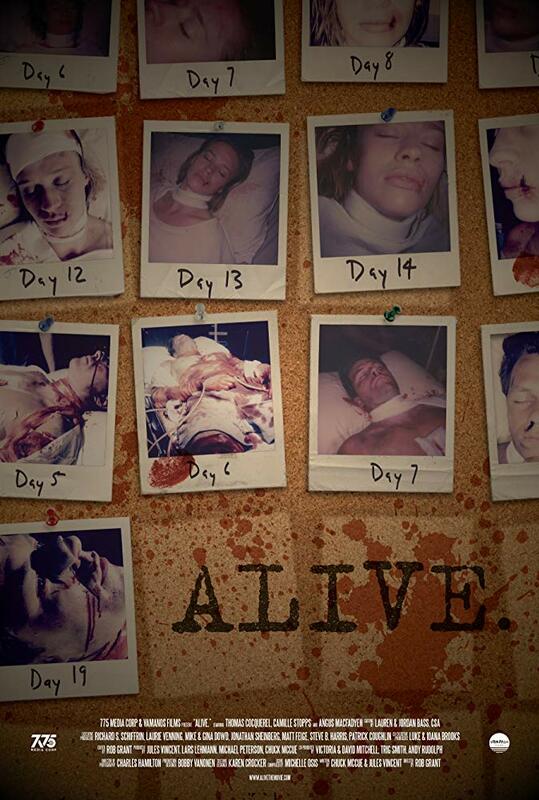 Starring Henry Ian Cusick (Lost, 24), Kathleen Quinlan (Prison Break, Chicago Fire, The Hills Have Eyes '06), Erika Ervin (American Horror Story), & Jenna Harrison (12 Days of Terror). 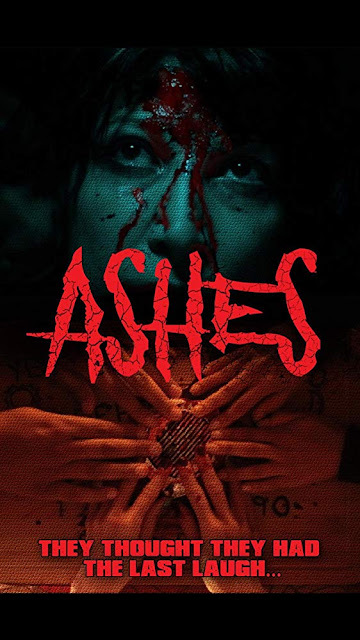 "Ashes" (WORLD PREMIERE) Written & Directed by Barry Jay. The festival will also showcase 35 outstanding and diverse international short films, covering just about every aspect of horror, sci-fi, and fantasy. 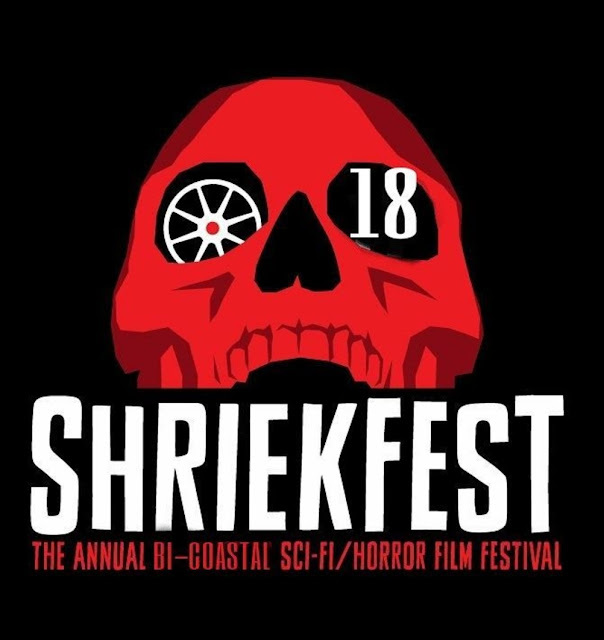 The Shriekfest Film Festival runs October 4 - 7, 2018. An opening night party will take place at Bar Sinister in Hollywood; the rest of the festival will be at the iconic Raleigh Studios on Melrose Ave.
Shriekfest, now in its 18th year, was created in July 2001 by Denise Gossett and has grown into the longest-running and one of the largest horror and sci-fi film festivals in the country. This is also the second year that Shriekfest will be bi-coastal with Shriekfest Orlando on November 3rd. Since its inception, Shriekfest has offered young and upcoming writers, actors, directors, and producers a chance to have their work screened and rated by peers.